Yesterday I heard Soniah Kamal speak to an audience of writers about the highs and lows of writing. Her talk was captivating, perhaps because she touched so many points we, and likely many of the other writers in the room, share in common. Thankfully, my lows have never been as low as hers and, like Soniah, I have been fortunate to experience the high of having a novel published. Years ago, before his death, Soniah promised her grandfather she’d write a novel about Kashmir, the disputed and war-torn region from which he had emigrated. I’ve read news reports on the area, the claims on Kashmir by India, Pakistan, and China and of the natural disasters and man-made conflicts that pummel the region endlessly, though I’ve never managed to fully grasp the issues that lie at the heart of the conflict. Perhaps a novel on Kashmir penned, or should I say “keyed”, by a cross-cultural American can best illuminate the situation. Soniah did eventually write the promised book, An Isolated Incident, and, within months she signed with a literary agent. Soniah remembers thinking she had arrived, as she said, “all too easily”. What was the big deal, she must have asked herself. All too easy it proved to be. In the ensuing months and years, pursuing editor interest through a series of agents, Soniah found herself back at square one, agentless and still seeking a book contract. Bruised and buffeted by the fickle winds of writing and publishing, Soniah abandoned writing for two years. But, this is a story of highs as well as lows. Soniah persevered. She continued to volunteer for literary organizations, wrote book reviews, interviewed other authors, and networked. A chance encounter with yet another literary agent and his interest in her novel spurred Soniah forward. The world of writing had changed since she first wrote her novel and the Indian publishing world had blossomed. Soniah chose to go that route and signed with an agent in India. 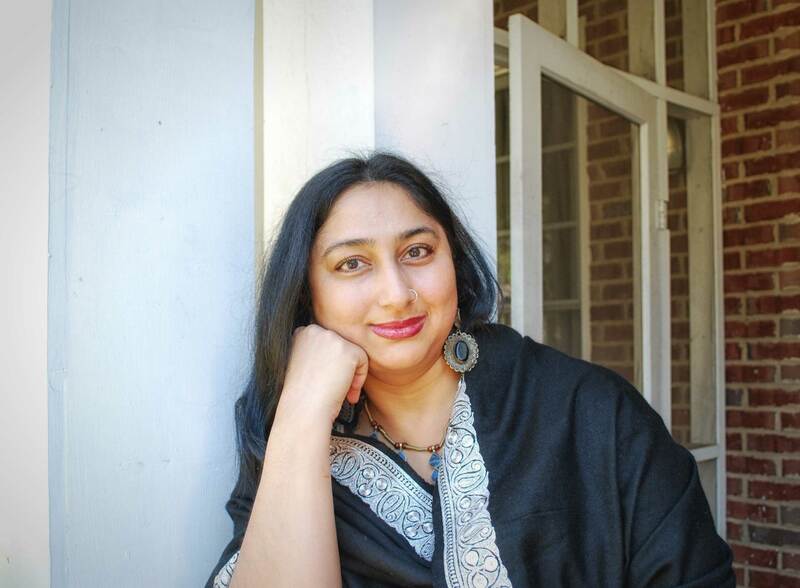 Soon the novel was sold to a new imprint Fingerprint Press, released on the Indian Subcontinent and made available globally, though Soniah is working now to secure a US publisher. I have no doubt she’ll realize her dream. She refused to give up when things looked bleak and now, she’s won numerous awards, published articles, reviews, and stories and is pursuing an MFA and writing a second novel, all signs that it is a suitable time for a suitable woman. Note: Soniah is more than suitable — she’s inspiring but I chose these words on learning that Soniah Kamal’s undergraduate thesis was on Vikram Seth’s book A Suitable Boy — a book I read and enjoyed thoroughly. Hearing of her long journey to fulfill her commitment and with an endorsement from Khaled Hosseini, An Isolated Incident has found a place atop my to be read list.